Shares of streaming media device manufacturer April 3 Roku closed down nearly 3% after a news reports suggested Amazon is looking to expand ad-supported video-on-demand content on its Fire TV media devices. If true, the news is significant for Roku, which operates The Roku Channel AVOD service – the fifth most-popular app on the Roku platform. BusinessInsider and Chedder, citing sources familiar with the situation, said Amazon has been seeking bigger advertising commitments from marketers for the expansion. Advertisers spent more than $7 billion on digital spots in 2018, according to eMarketer. Fire TV reportedly has 30 million active registered accounts compared to 27 million for Roku. The reports say Amazon has been asking for ad pricing commitments comparable to what media companies ask for primetime TV upfronts. Marketers reportedly have been reluctant since Amazon has not disclosed the scope of its expanded content offering. While Amazon wouldn’t comment, the reports say the ecommerce behemoth is offering marketers targeted viewers, in addition to specific sales data and related non-personal information verifiable by Nielsen. Separately, (Amazon-owned) IMDb’s AVOD service, Freedive, recently upped its offering of catalog movies, including Blade Runnerand Legally Blonde, and TV shows, “Heroes,” and “Fringe,” among others. Epix, the pay-TV network owned by Metro Goldwyn Mayer, March 28 announced that its new streaming service, Epix Now, is available as an app on Roku devices and Amazon Fire TV. The SVOD service offers the network’s full library of original programming and movies for $5.99 per month. “Today’s announcement is part of an ongoing rollout … making our streaming service available to everyone no matter where or how they want to watch TV,” Michael Wright, president of Epix, said in a statement. Epix Now subs have access to original program such as “Get Shorty,” “Berlin Station,” “Deep State,” “Elvis Goes There” and “Punk,” as well as upcoming premieres of original series “Godfather of Harlem,” starring Forest Whitaker; “Pennyworth,” the origin story of Batman’s butler Alfred, from Warner Horizon and DC; “Perpetual Grace, LTD,” from MGM and featuring Sir Ben Kingsley; “Belgravia,”from Julian Fellowes; docu-series “Slow Burn,” based on the podcast. Subscribers will also have access to thousands of hit Hollywood movies and classic film franchises. Roku and Amazon Fire TV subscribers also have access to all four Epix live channels and a host of new features. Programming in 4K Ultra HD is also available to stream on supported Roku devices and will be coming soon to Amazon Fire TV. Ad-supported streaming video service Tubi Feb. 28 announced a content deal with NBC Universal, adding nearly 400 television episodes and movies. The deal is part of a strategy to invest over nine figures into content acquisitions in 2019. Tubi users will have free access to catalog series, “Xena: Warrior Princess,” “Hercules: The Legendary Journeys,” “The A-Team,” “Punky Brewster,” “The Incredible Hulk,” “Quantum Leap” and the original versions of “Magnum, P.I.,” “Battlestar Galactica,” “Bionic Woman” and “She-Ra: Princess of Power,” among others. Tubi’s content library contains more than 12,000 movies and TV series – claiming to double Netflix’s at 40,000 hours. The service’s app ranks as one of the most watched on Amazon Fire TV, Roku iOS, Android, and Xfinity X1, among others. San Francisco-based Tubi ended 2018 with more than four-times the content on the service over the previous year. Viewers last December streamed nearly as much content as was consumed in all of 2017. DC Universe, WarnerMedia’s superhero-centric subscription streaming video service, is now available on Amazon Fire TV. The $7.99 monthly service ($74.99 annually) can be accessed from the Fire TV Appstore. 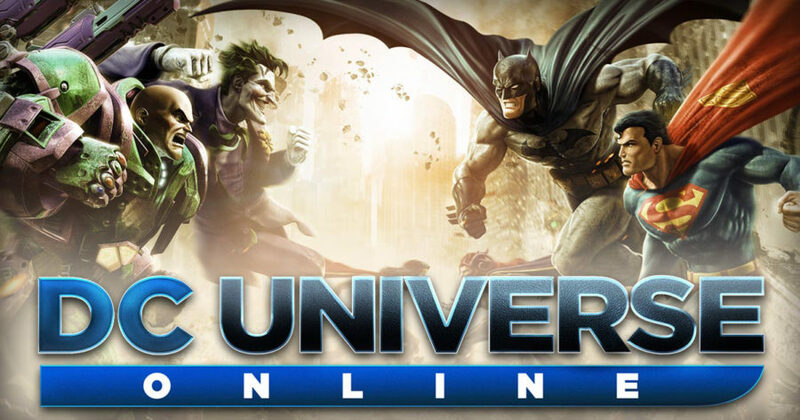 Launched on Batman Day, Sept. 15, DC Universe is also available in the U.S. on iOS, Android, Apple TV, Android TV and the Roku platform, as well as the Web. The service on Dec. 21 released the first season of original series “Titans” season 1 finale will be released on Dec. 21. Other original series include “Green Lantern: The Animated Series,” available on Jan. 1, 2019, as well as live-action Warner Bros. catalog movies Batman(1989), Batman Returns, Batman Foreverand Batman & Robin. Upcoming series include “Young Justice: Outsiders” debuting Jan. 4, plus “Doom Patrol,” “Swamp Thing,” “Stargirl and Harley Quinn” coming in 2019. When Amazon launched in 1994, founder Jeff Bezos envisioned his online bookseller competing against local stores and national chains such as Barnes Noble. And for four years Amazon did just that: Sell books over the Internet more cheaply than anyone else – including Barnes & Noble, which remains one of the last-standing brick-and-mortar book (and packaged media) retailers. Now Barnes & Noble is in financial trouble. It generated an operating loss of $26.7 million in the most-recent fiscal period. Revenue dipped 2% to $753.2 million. 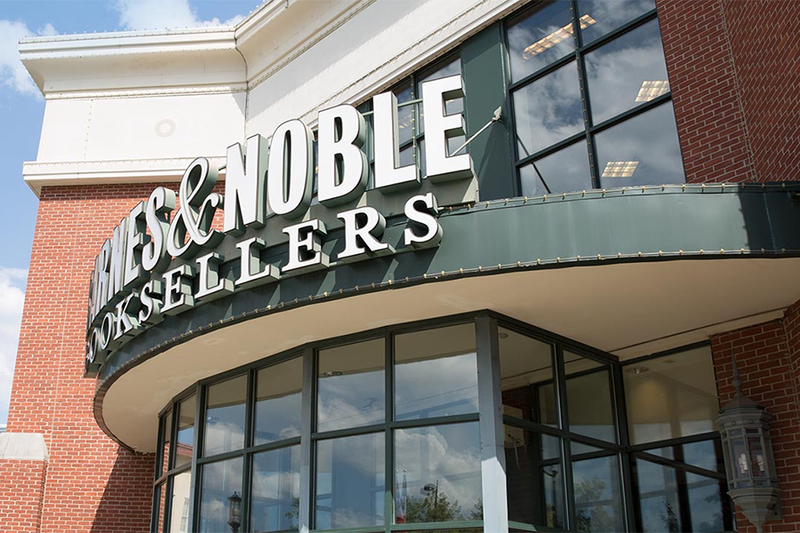 The Nook segment – B&N’s attempt to compete with Amazon through a branded tablet device and digital (movies, TV shows, music) content – posted a $1.5 million operating loss. Revenue dropped nearly 17% to $21.7 million from $25.9 million last year. The company hasn’t turned a fiscal profit in nearly two years. It is in litigation with its former CEO over inappropriate workplace behavior allegations and facing a make-or-break winter holiday period – at a time when sales should be booming. As the retailer looks at “strategic” alternatives, including selling the company – Amazon, by comparison, is minting money. Having long ago expanded beyond pulp fiction selling merchandise of every variety, in addition to Web services and retail grocery (Whole Foods), the company just posted its best-ever Cyber Monday, with customers ordering more than 180 million items through the five-day Thanksgiving weekend period. Amazon ended the recent fiscal period with $56 billion in sales and profit approaching $3 billion. Bezos is one of the richest, if not the wealthiest person on Earth. In 2013, he bought money-losing The Washington Post for $250 million – part vanity play and part attempt to support democracy. Earlier this year the company became Mercedes-Benz’ largest single customer for the Sprinter van – a fleet order many speculate the company will use for local deliveries. Acquiring Barnes & Noble would give Amazon 633 retail/distribution locations – many in prime mall locations. The Amazon/Barnes & Noble store would have lots of cost synergies, including ramping up branded Amazon Go cashier-less convenience concept, showcasing the Amazon connected home (Kindle, Fire TV, Echo Dot, Ring doorbell, banking, etc.) – and selling books. Consumption of streaming video – via over-the-top platforms such as Netflix, Amazon Prime Video and Hulu — continues to mushroom. New data from digital measurement firm Conviva found a 63% increase in third-quarter (ended Sept. 30) video viewing hours from the previous-year period. Video program plays increased 53%. Indeed, the report — based on Conviva’s claims of tracking 1 trillion data events daily around the world – found that live sports (i.e. NFL football) streaming increased 3% in September, driven by Prime Video’s Thursday Night Football webcasts. Amazon said more than 8 million people collectively streamed the first four games of the season. Connected TV video plays increased 145%, while viewing hours increased 103%. Online TV platforms such as Sling TV, YouTube TV, DirecTV Now, Spectrum TV Plus, PlayStation Vue, Pluto TV and Fubo TV helped mushroom video plays 292%, including 212% increase in viewing hours from the previous-year period. And consumers are streaming longer-form (TV shows and movies) entertainment, with 111% increase in video plays and 93% increase in video hours streamed. Finally, Roku remains the No. 1 streaming media device, commanding 40% market share in viewing hours. Taking a page from Roku and Hulu, Amazon reportedly plans to launch a free streaming video service under its IMDb.com brand and accessible via the Amazon Fire TV streaming device. The service, which could be launched as early as this week, would offer catalog movies and TV shows – with advertisers getting access – for the first time – to proprietary user data, according to CNBC.com, which cited multiple sources familiar with the situation. 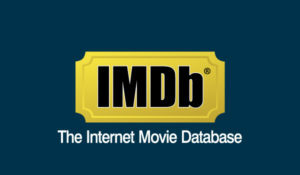 The IMDb service would be separate from Amazon Prime Video and enable Amazon to expand its digital advertising market penetration – currently around 4%, according to eMarketer.com. The marketing service said Facebook and Google have a combined 57% market share in digital advertising. Ad-supported video streaming is the backbone of The Roku Channel, Hulu’s entry-level subscription plan, Sony Crackle and Shout! Factory TV, among others. 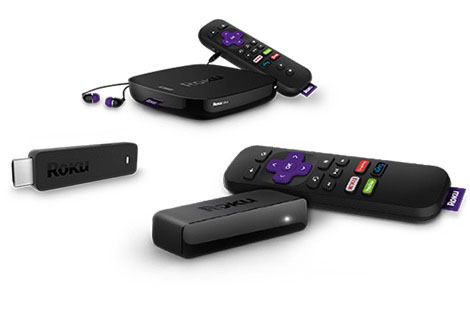 The Roku Channel launched in 2017, is now the fifth-most popular service on the Roku platform, according to the Los Gatos, Calif.-based tech company, which helped Netflix bow a branded streaming media device in 2008. 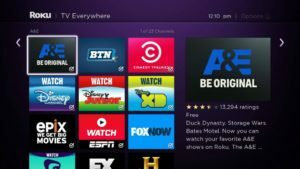 “Our users are looking for great free content, and with the launch of The Roku Channel we are making it easy for them to find it,” said Rob Holmes, VP of programming at Roku. Needham & Co. analyst Laura Martin in August valued The Roku Channel at around $1 billion – about 20% of Roku’s market cap. Amazon has announced Fire TV Recast, a DVR that lets consumers watch, record, and replay free over-the-air TV programming on Fire TV, Echo Show, and on compatible Fire tablet, iOS and Android devices. Consumers can connect Fire TV Recast to a HDTV antenna (sold separately) for access to free over-the-air TV content, such as live shows, local news, and sports, and from channels such as ABC, CBS, FOX, NBC, PBS, and The CW with no monthly fees. 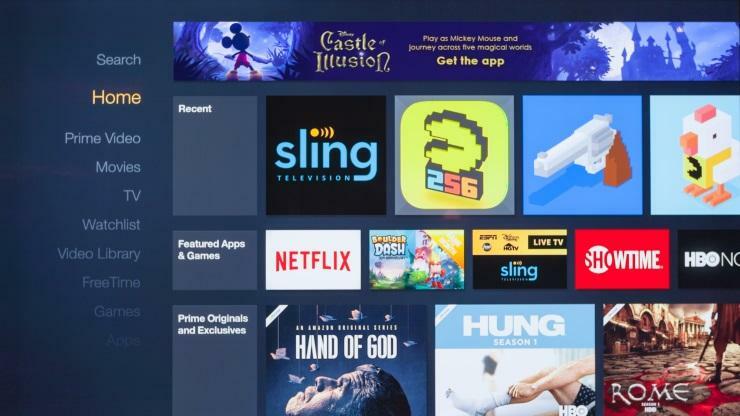 Consumers can place Fire TV Recast and a HDTV antenna anywhere in their home, and all compatible devices will automatically connect, giving them access to local over-the-air TV programming, according to Amazon. Fire TV Recast allows consumers to record up to four shows at once, and stream to any two compatible devices at a time, according to the company. “Advanced wireless technology automatically optimizes the use of bandwidth on your local network, delivering the best HD picture quality possible — even when streaming across multiple devices in a congested Wi-Fi environment,” according to Amazon. Consumers can also take over-the-air shows on-the-go by using the Fire TV companion app for Fire TV Recast to watch live and recorded content over Wi-Fi or when connected to a cellular network. Mobile streaming for Fire TV Recast is available on all compatible mobile devices with no extra monthly charges or subscription fees. Fire TV Recast is available for pre-order in the United States and will begin shipping Nov. 14. It is available in two models: a two–tuner model with 500GB of storage that allows consumers to record up to two shows at once and holds up to 75 hours of HD programming for $229.99, and a four–tuner model with 1TB of storage that allows consumers to record up to four shows at once and holds up to 150 hours of HD programming for $279.99. 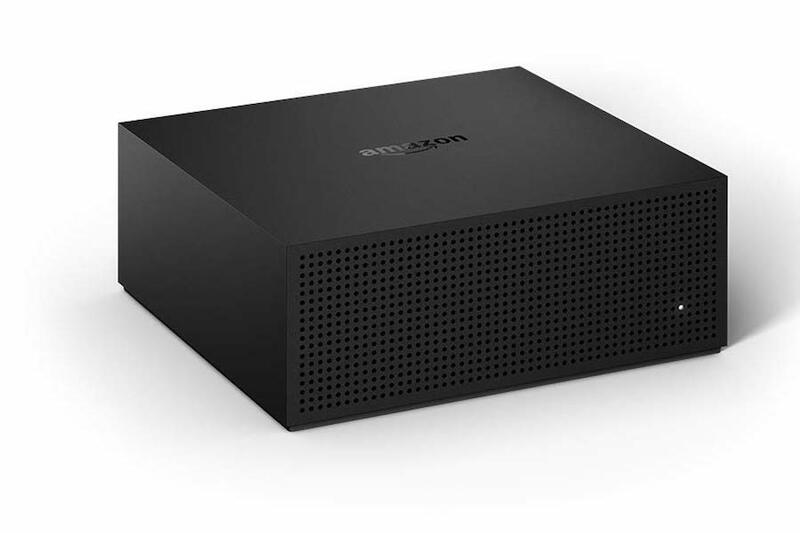 Consumers soon will be able to expand the built-in storage of their Fire TV Recast by connecting an external hard drive to the USB port on the back of the device, according to Amazon. Spurred by the FIFA Russia World Cup 2018 quadrennial soccer competition, global streaming video consumption in the second quarter (ended June 30) topped 5.5 billion hours, up 115% from 2.5 billion hours in the previous-year period, according to new data from Conviva. 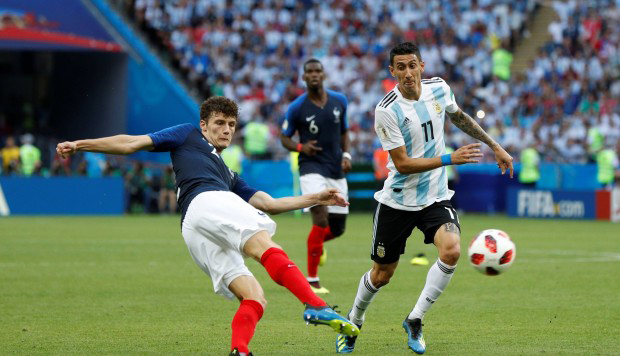 The media-measurement firm said a record-breaking 7.9 million people streamed the France vs. Argentina World Cup match on June 30. The quarter saw 17.2 billion total streaming video plays across 973 million apps with as many as 7.9 million concurrent streams. North America continues to lead in OTT video consumption with 69.2% market share, followed by Europe (15%), Asia (14.2%) and the rest of the world (ROW) at 1.2%. Streaming hours increased 139% in North America; 90% in ROW; 32% in Europe and 22% in Asia. Conviva also measured which devices are used to stream and found that in Q2 there continued to be a shift away from PCs (24% of plays) towards mobile devices (49% of plays), especially for short-form content. On the other hand, long-form content consumption shifted toward larger screens via connected TV platforms such as Roku, Xbox, PlayStation, Apple TV, Amazon Fire TV, and Chromecast, which accounted for 51% of total viewing hours. 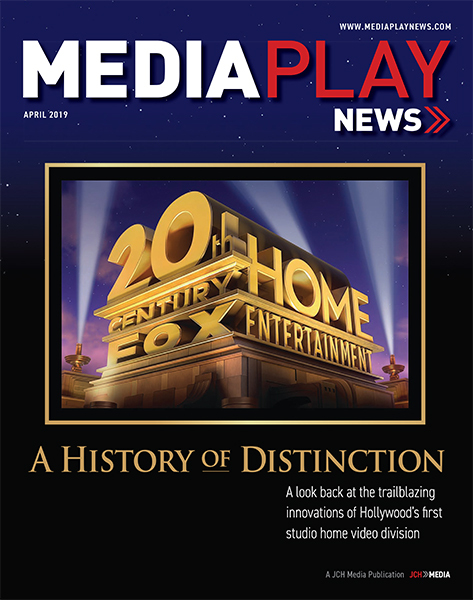 Among connected TV platforms, Roku continued to lead with 22% of all viewing hours and 8% of all plays. Meanwhile, Xbox, Google’s Chromecast, and Amazon’s Fire TV all showed tremendous gains, experiencing more than two times video consumption compared to the same period a year ago. Streaming media players such as Roku, Amazon Fire TV, Apple TV and Google Chromecast are the most frequently used Internet-connected entertainment devices, with 41% of owners using their devices daily or almost daily, according to new data from Parks Associates. The research firm said 34% of smart TV or smart PVR/DVR (i.e. TiVo) owners use these devices daily – slightly more than video game consoles. About 15% use Internet-connected Blu-ray Disc players. The firm’s study shows that among consumers who say their streaming media player is their preferred device for accessing online content, they report spending 10.4 hours per week watching online video content on this device – compared to 9.8 hours among smart TV owners. “The smart TV is the most commonly used Internet-connected entertainment device, and it is the device most commonly associated with pay-TV services, but when looking specifically at device owners, consumers are spending more time online with their streaming media players,” research analyst Kristen Hanich said in a statement. While almost half of U.S. broadband households own a gaming console, only 37% of households actually connect that device to the Internet. 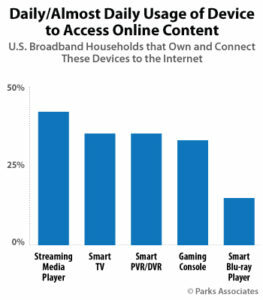 About 44% of U.S. broadband households connect a smart TV to the internet, while 53% of households own this product. Over 34% of streaming media player owners now own an Amazon Fire TV, up from 28% in Q1 2017. 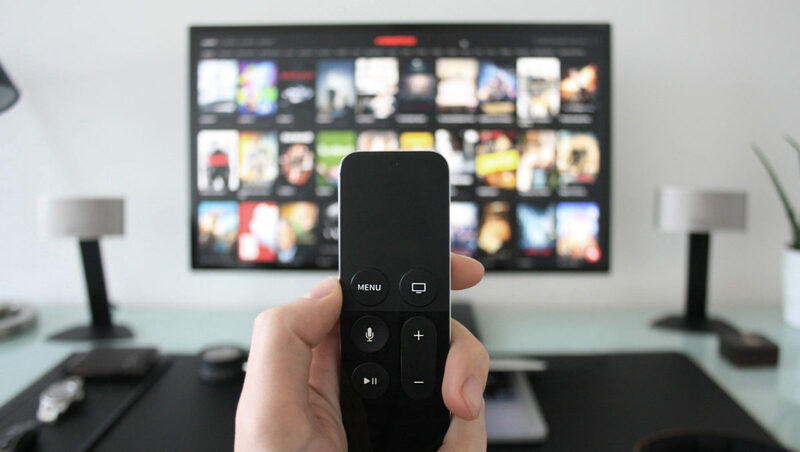 “Sixty percent of households that have at least one Internet-connected entertainment device own multiple devices – their viewing habits often vary by device as well as by room, with some devices and rooms over-indexing in terms of content type watched,” said Hanich. Parks will discuss the online video and OTT markets at the upcoming conference Future of Video: OTT, Pay TV, and Digital Media Dec. 10-12 at the Marina del Rey Marriott in Los Angeles.